For years, Video Conferencing has been perceived as a technology reserved for larger businesses, with the benefits of productivity, better engagement & customer relationships, and reduced travel costs often not enough to justify the large investment for SMB’s. 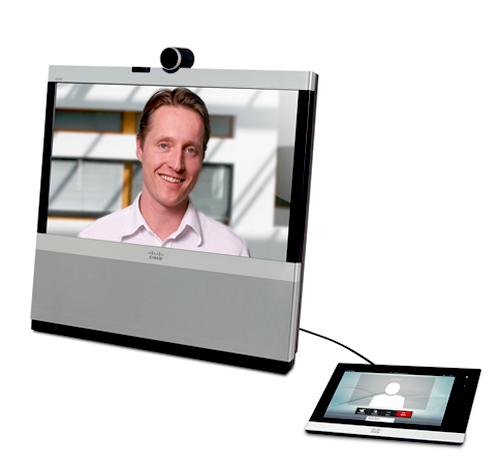 However with an increase in lower cost video solutions, systems designed for smaller spaces, and cloud based virtual meeting spaces with a low capital cost, video conferencing and remote collaboration is now becoming widely adopted throughout the small business world, recognising the huge benefits it can now bring. 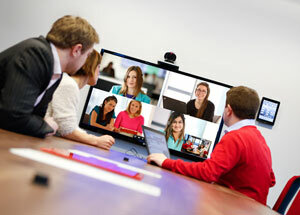 Video Conferencing and Collaboration tools provide a solution to many of the challenges faced, whether this be increased connectivity with team members, increased impact during presentations, finding and developing executive talent, saving money on travel, being able to access colleagues from anywhere, gaining access to specialists or improving personal connections with clients and customers. – Ben Payne, Small Business Advisory & Regulatory Board. Read our new blog piece, “Recruitment Agents: Are you doing it via video?” to find out how recruiment agencies are using video conferencing to up their game. 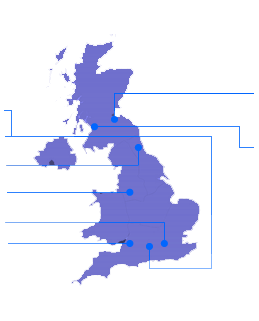 In the past, many small and midsized businesses have struggled to justify the costs associated with video conferencing – a HD MCU required for professional multipoint video conferencing can cost tens, even hundreds of thousands of pounds, and requirements for bandwidth, server space and equipment maintenance has kept this technology out of reach for the smaller organisations. However, the rise in cloud technology has effectively enabled SMB’s to access the benefits of video conferencing, by gaining access to another organisations large MCU’s and network infrastructure, without the upfront cost of owning the equipment themselves. VideoCentric’s VideoCloud provides cloud based video conferencing services for small businesses alongside our larger offerings for enterprises. 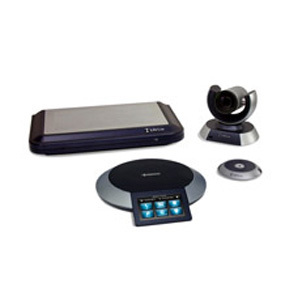 With a portfolio of Virtual Meeting Spaces, such as the VideoCloud Pro and VideoCloud Unite, and infrastructure services including VideoCloud Firewall Traversal and VideoCloud Gateway to get your whole team connected, VideoCentric can help you recognise the benefits of video conferencing, without huge upfront investments. Find out more about Cloud solutions here, or speak to VideoCentric who can discuss the options for small business video conferencing, look at your business needs and suggest the best route forwards for you. VideoCentric can also provide pay monthly starter bundles designed exclusively for small and midsized businesses.